Do you know your mattress could be one of the most important factors in getting a good nights sleep? 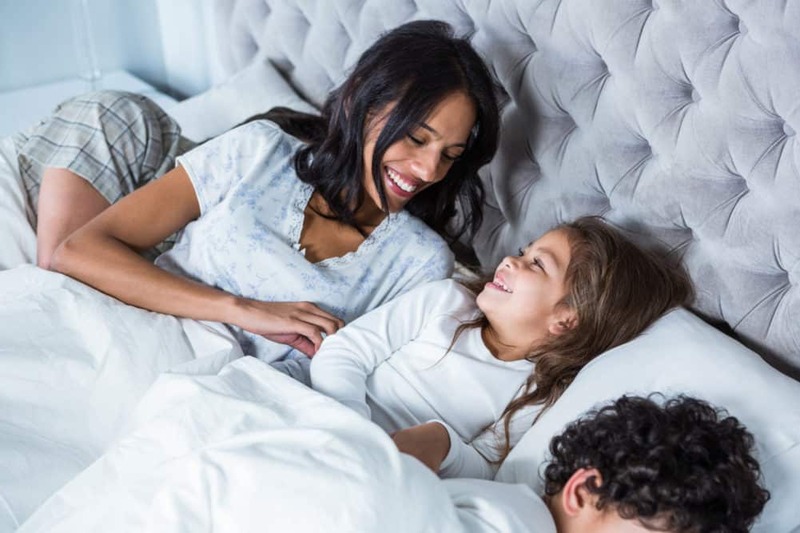 It’s part of why we ask this question first, “How did you sleep last night?” At Mattress Overstock your comfort is at the center of everything we do. Each day from finding and ordering your mattress, to delivery and setup we want to make a difference in your sleep. It’s that simple.For more information on Mattress Overstock check out our Media page. One size does not fit all. We believe selecting a mattress is a personal choice, and your best sleep depends on your unique comfort needs. Your comfort is at the center of everything we do. Mattress Overstock® offers top mattress brands and accessories at a fraction of the cost. We carry products made in the USA from Tempurpedic®, Sealy®, Stearns & Foster®, Kingdom, and more. We are dedicated to holding the mattress industry to a higher standard, 60 days guaranteed comfort, manufacturer’s warranty, and A+ rated with the BBB. Join over 1 M happy customers and growing. Welcome aboard to our newest team members. We can’t wait to see what you can do! Good luck, you make the difference. Know a family or friend who is in need? Contact us for mattress relief availability. We will continue to support our local community in any way we can. Have a suggestion for the corporate team? Let us know on the Contact page. We love hearing feedback from all of our customers or tweet direct message.